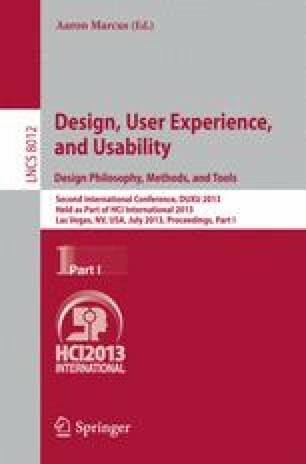 This paper presents the application of a cooperative evaluation, technical evaluation performed ergonomic usability with users in the Learning Management Systens (LMS) used at the Instituto Federal de Pernambuco (IFPE). The data collected in the assessments were analyzed with users from Nielsen usability heuristics. The results showed that the environment has evaluated a large number of usability problems.